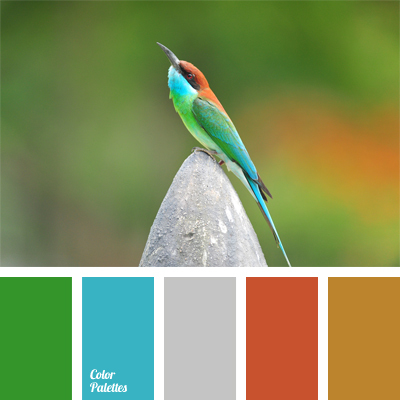 Original and unique selection of colors: bright blue and green, played up with silver and softened with yellow-brown – colors of exotic birds feathers. 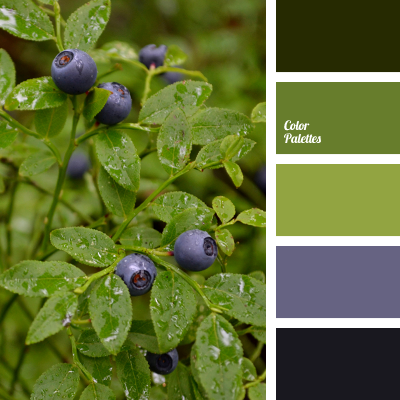 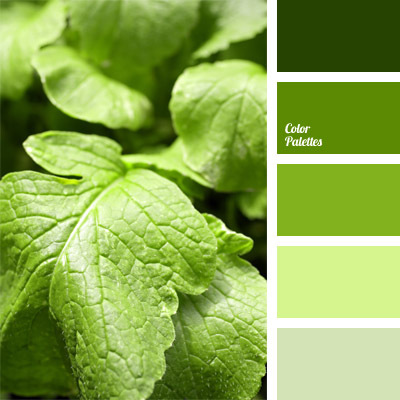 It would give a unique flavor to the exterior of summer house or cottage. 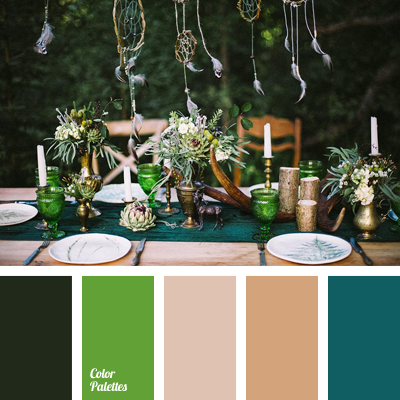 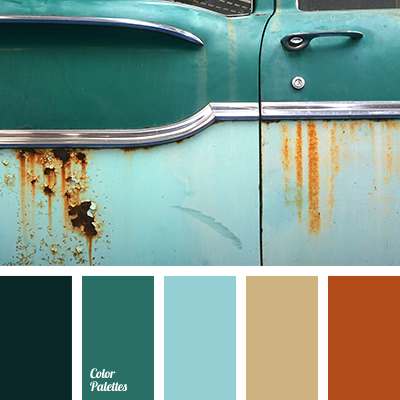 Blue Color Palettes, bright blue, bright green, brown and orange, color matching, color of feathers, color solution, gray, gray and orange, green, green and blue, green-brown, red-orange, silver.